Event is FREE to all Ticket Holders of San Diego Maker Faire. Visit the Maker Faire website to purchase your Maker Faire tickets. You can also purchase onsite in Balboa Park. with Eric A. Bernsen, J.D. 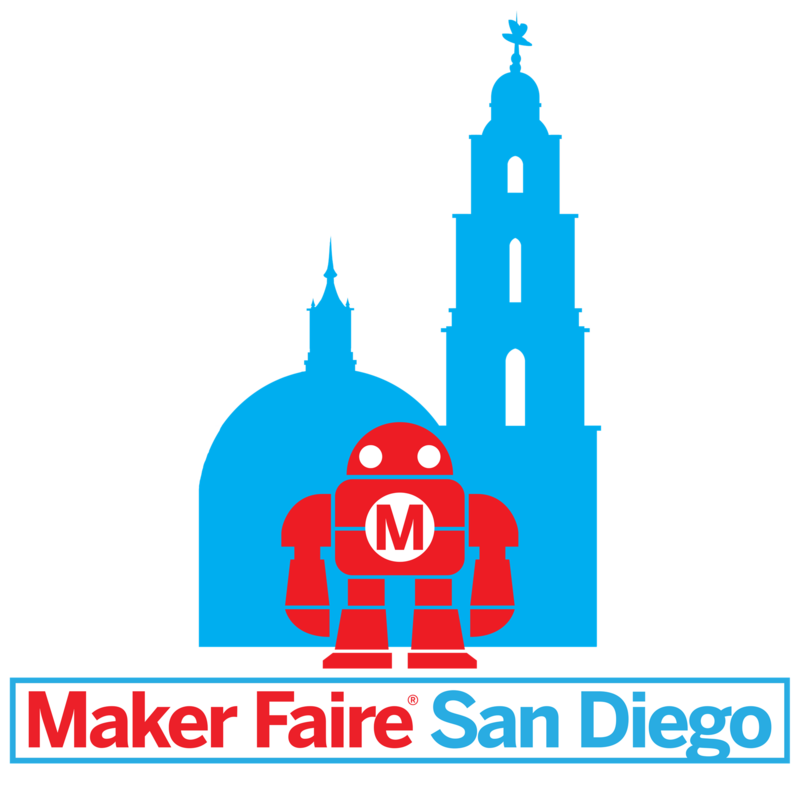 Join CLA at the 4th Annual San Diego Maker Faire in Balboa Park! How does the patent system work? Presenter: Eric A. Bernsen handles the preparation and prosecution of domestic and international applications for a wide variety of technologies at Procopio Law Firm. Eric’s practice focuses on electronics, semiconductors, software, computer networks, communications, wireless power, video coding, and gas turbine engine technology. 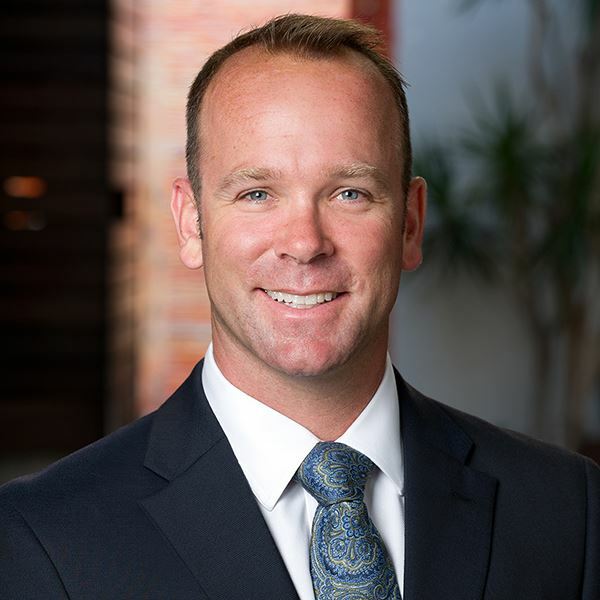 He also has a broad range of experience in prosecution of applications for technologies involving, medical devices, radar, mechanical engineering, and aerodynamics. Eric manages significant domestic and international intellectual property portfolios for several small and large companies. Visit the Maker Faire website for more information about the event and to purchase your Maker Faire tickets. You can also purchase onsite in Balboa Park. This workshop is supported by the San Diego Commission for Art and Culture.